Living a Fit and Full Life: Get the Grease-Cleaning Power You Need with Dawn Ultra Dish Soap From Proctor & Gamble! Get the Grease-Cleaning Power You Need with Dawn Ultra Dish Soap From Proctor & Gamble! Dawn’s goal is to be your grease-fighting partner to help clean up your favorite family meals – as well as remove grease and oil beyond the kitchen sink. Dawn is also active in saving wildlife, and has been for over 40 years. You can follow all of Dawn’s wildlife saving efforts right here. Think all dish soaps are the same? Think again. Dawn® Ultra has 3X more grease-cleaning power per drop,* so you can get through more dishes with less. No matter what you've got cooking in the kitchen, Dawn dishwashing liquid will leave your dishes squeaky clean every time. Get the grease-cleaning power you need with Dawn Ultra Dish Soap from Proctor & Gamble! I've been a long time fan of Dawn Dish Soap. I remember back in the day my mom used Dawn Dish Soap and her dishes were always sparkling clean. 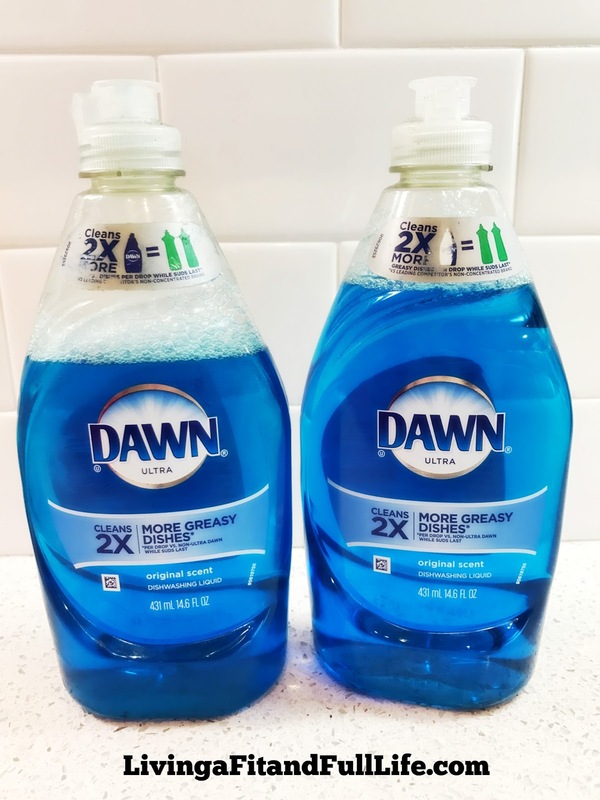 When I took over dish washing duties at home as a teenager I quickly realized the difference between Dawn Dish Soap and the bargain soap my mom would occasionally buy. Now, as a mom of 4 I know I need some serious grease-cleaning power to get me through my daily dish washing chore with ease. Dawn Ultra Dish Soap does an amazing job to cut through grease quickly and with ease, all while allowing me to use very little elbow power and keep my manicure in the process. Now, all the dishes in my kitchen are crystal clean. Even burnt on oven mess pans come clean with ease using Dawn Ultra Dish Soap. 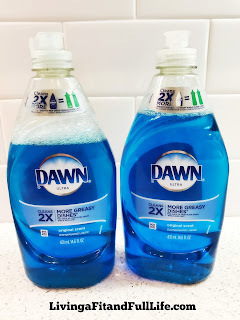 Dawn Ultra Dish Soap is the perfect way to power through dish washing with ease and I highly recommend it! Click HERE to learn more about Dawn! Follow Dawn on social media! 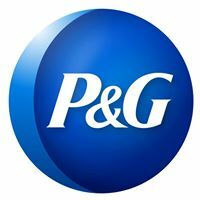 Click HERE to learn more about Proctor & Gamble! Follow Proctor & Gamble on social media! At P&G everyday, we get that life can be messy, but sometimes that's what makes it fun. We're here to embrace real life right along with you while providing little ways to make it easier, like recipes, ideas and inspiration for your home, and deals on products you love. Plus emails tailored to what you care about and the occasional offer from trusted partners, like photo printing websites, grocery stores and more. 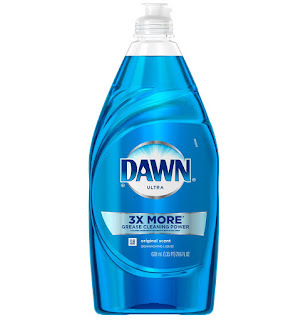 I haven't bought Dawn in a while...but am realizing how many dish soaps don't cut grease all that well. Dawn always has.